Ready for an exciting new series? I'm proud to present the title reveal for the first book in an all-new adventure coming in 2017. Synopsis, cover reveal, and release date forthcoming. Be sure to JOIN THE NEWSLETTER to receive this information once available! Keystone will be available at all retailers on the release date. Preorder is exclusive to iBooks. 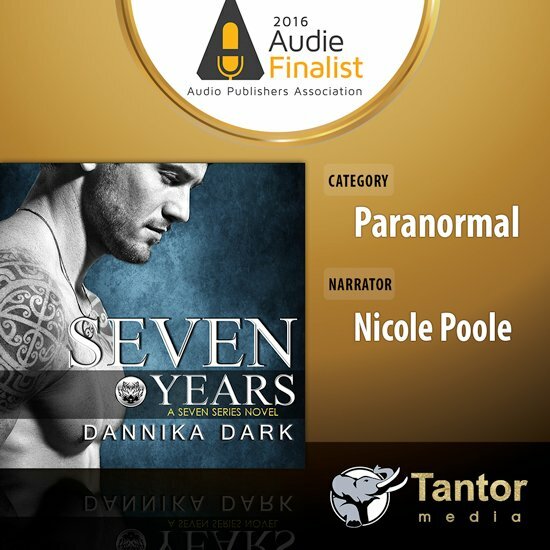 A fresh new Urban Fantasy Romance series. 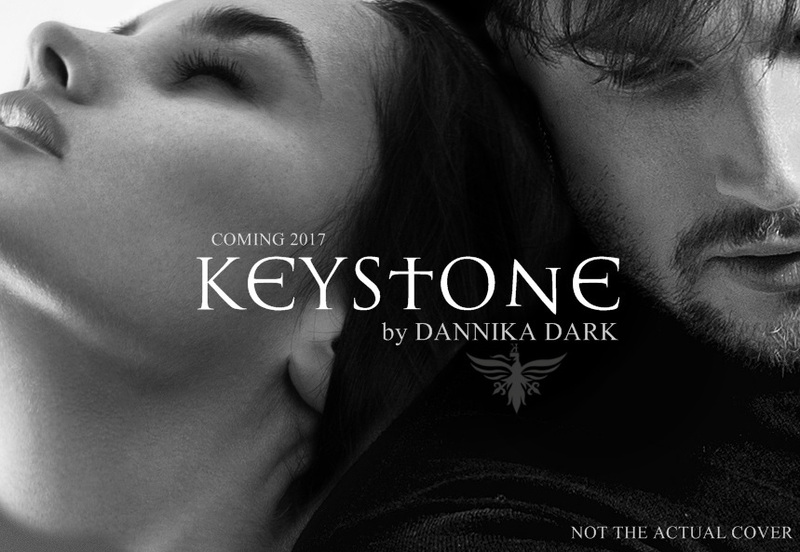 Keystone is the first book an an exciting new series that takes place in the same universe Dannika Dark writes all her novels in. Vampires, Mage, Chitahs, Shifters, Sensors, Relics, and more! 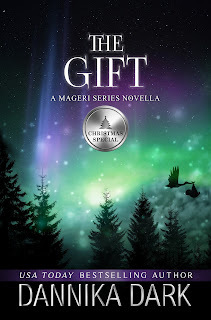 Get ready for a whole new adventure, and for Mageri series fans, we get to find out what happened to Christian Poe. 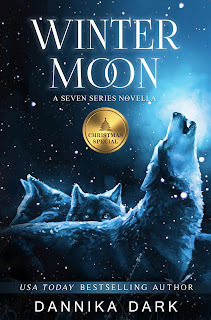 This new series is not dependent on reading the Mageri or Seven series. Don't forget, there are two can't-miss novellas coming later this year! WINTER MOON is scheduled for a November 29, 2016 release date. THE GIFT is scheduled for a December 6, 2016 release date. You never know what other adventures are just around the corner, so subscribe to the newsletter and stay watchful.